Rather than preconceived ideas, refer to building science when designing a greenhouse. Two types of greenhouses are considered. One design that has high thermal mass and one that is suitable for use on a raised platform. The raised platform type is useful in a forest as a way to get more sunlight to the greenhouse. A high thermal mass greenhouse is best if you are in a relatively cold climate as it avoids frost. You need the greenhouse to get lots of sunlight. That means that the south wall needs to be transparent and ideally the east and west walls too. There is no point in making the north wall transparent and making it transparent would be a negative because instead you want the north wall well insulated. Loosing warm air is the biggest source of heat loss so a greenhouse needs to be air-tight with specific ventilation at just the required times. Ideally you would use an HRV (Heat Recovery Ventilator) but that is likely to be more money than you want to spend. A large fan with a closable gasketed shutter over it is a low cost solution. Provide a permanent fine wire mesh over the fan to filter out insects. It is best to make the fan blow air into the greenhouse (rather than using an extractor fan) because plants like their leaves to be blown around a bit. Particularly the south slope of the roof needs to be transparent. Glass is a poor choice because it does not support weight and can also be broken by hail stones. 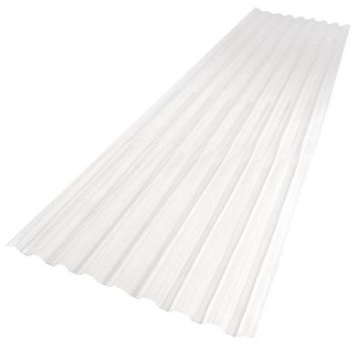 A better choice is corrugated clear Polycarbonate roofing sheets. There is no particular need to look through the roof so you don't need 100% transparency. You do want it to let in at least 90% of the light. SunTuf is the best panel available (the most UV resistant), but there is also PalRuf available at 2/3 of the price. 12' versions of SunTuf are available for $32.43, but I just need the 8' version for $21.62 (26" x 96"). It is good to design for adding a second internal layer of transparent roofing. 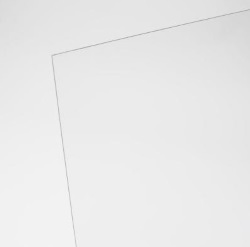 You could potentially use the cheaper PVC sheets in the inside rather than Polycarbonate sheets as the outer Polycarbonate sheets will have filtered out most of the harmful UV. Another possibility for the roof if you want better insulation is to use SunLite which is double walled Polycarbonate. This is $35.63 for a 2'x8' sheet. However sealing between sheets is much harder than using corrugated panels. Ideally the windows in the south wall should be angled backwards at an angle that is your latitude + 35 degrees. For where I live (Seattle area which is 44 degrees latitude) that gives an ideal angle of 79 degrees. In practice I use the windows exactly vertical, ie 90 degrees, as this is close enough and makes construction easier. If you just want single pane windows then use 8'x4' clear acrylic sheets. If you want a double layer (to provide dead air insulation) then you may find that using 8'x5' argon filled tempered glass double glazing ($350) is not much more expensive than two sheets of acrylic (that are each only 8'x4') (2.25 x $100). 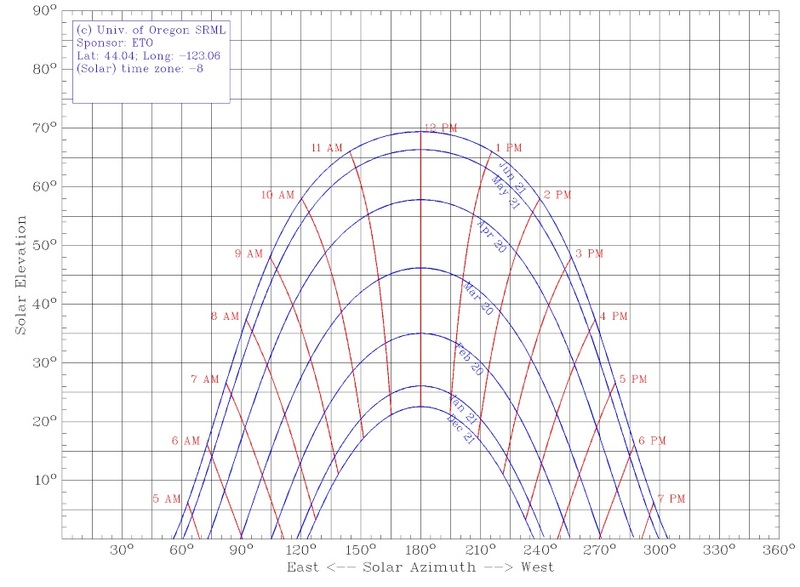 You do have to also consider solar gain which needs to be as high as possible. Probably it is more economic to use a single sheet of acrylic and make insulated covers that can be fitted on the few very frosty nights. Use a table saw to cut indents in 2x4s to accept the acrylic sheets. Having a door is not just about getting in and out, it's also important to let bees fly in to do pollination.